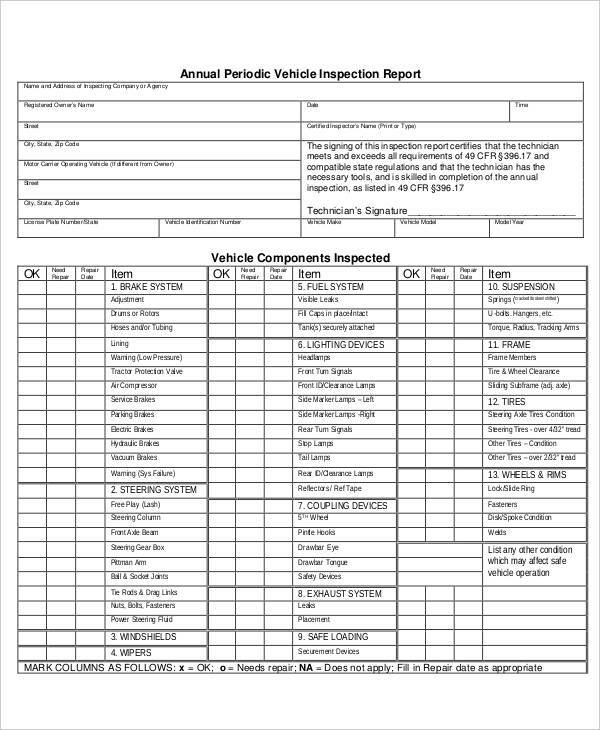 Inspection reports are most common and vital to every institution or organization. Results of such reflect the organization itself. 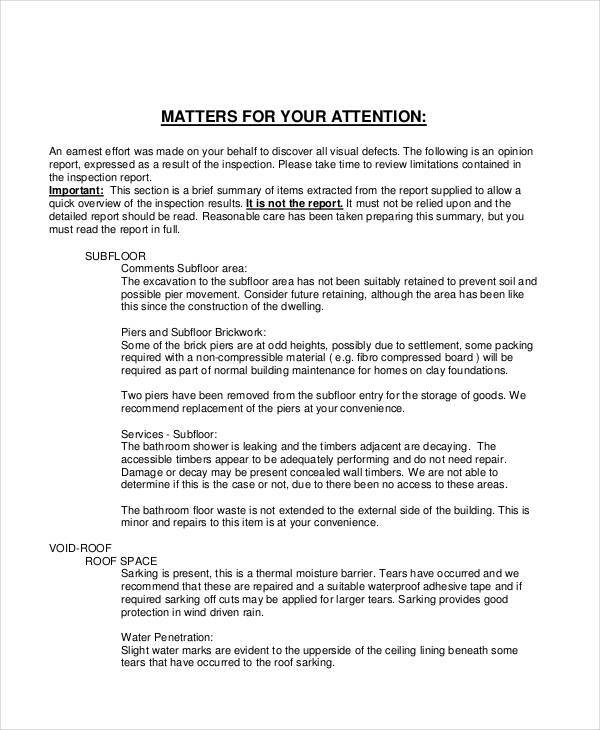 This leads us to the question of how to structure such a report that would give the impression of the reader the appearance of being organized. How indeed do we make a report to accurately gauge an organization, preparedness for action, or an individual? 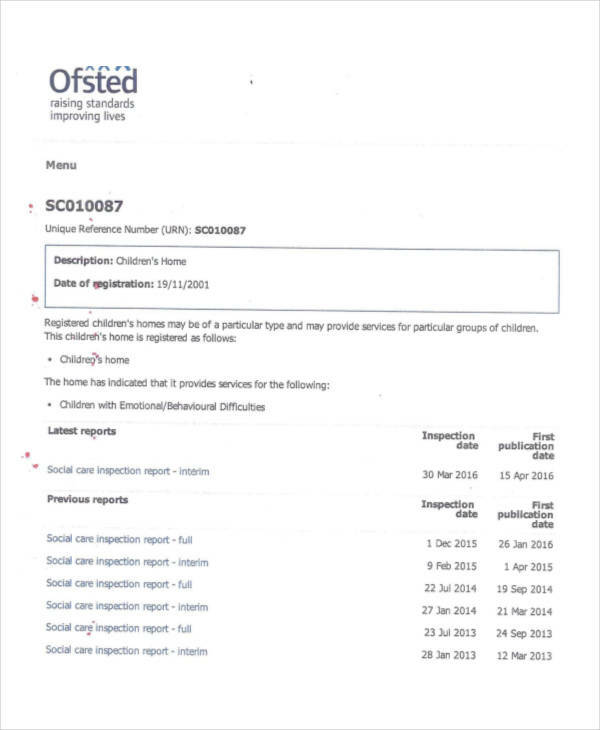 Examples of such reports lie on this page. All of them are available for download. 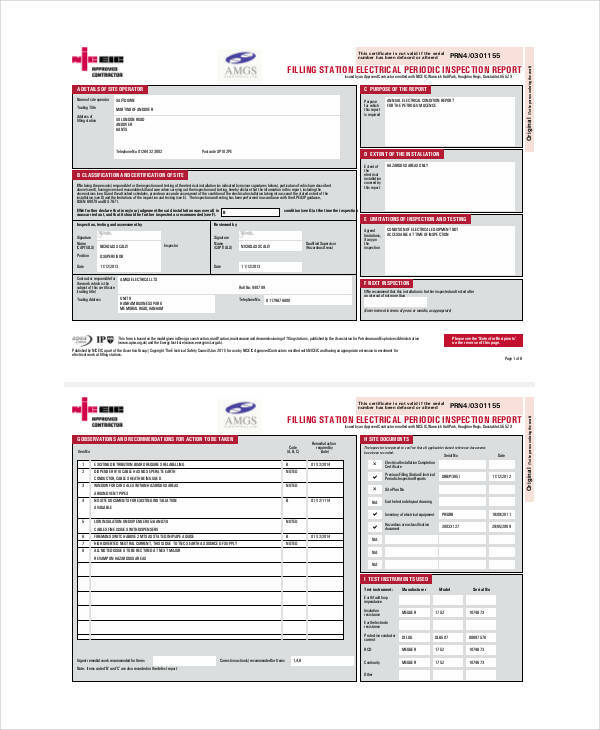 Some reports are in PDF form so you may need a PDF reader to access the files. Just click on the download button to get access to the file of your choosing. 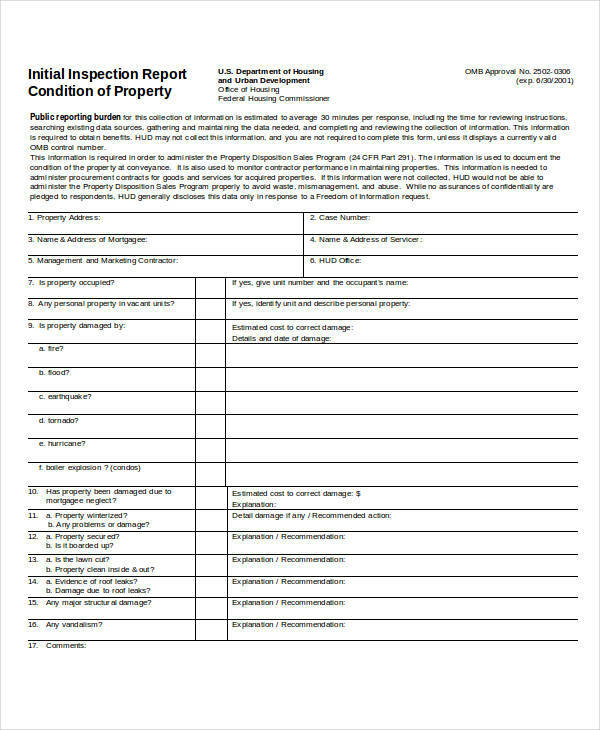 A building inspection report is a report conducted by a building inspector of the city to assess a property or building’s worthiness of meeting building code requirements and that if they are followed. 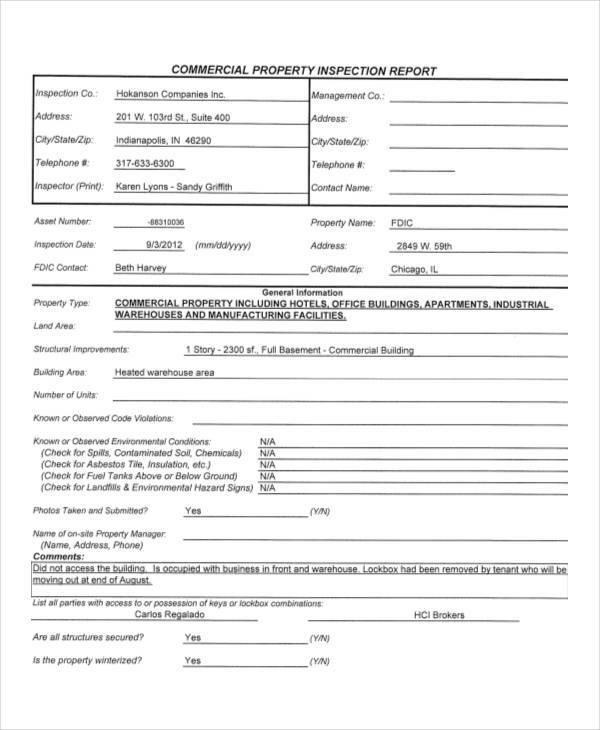 Building inspectors are either commercial or residential building inspectors. 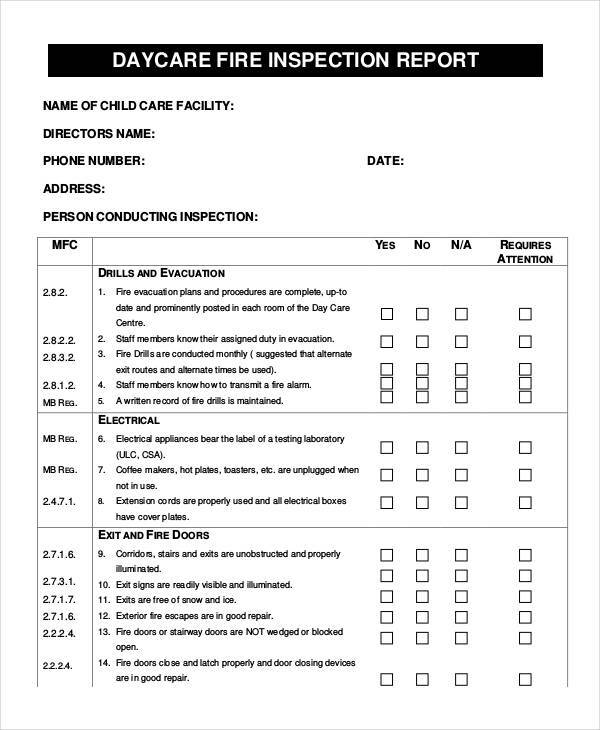 Residential inspectors are private inspectors who inspect houses to ensure compliance to the building plans and check workmanship or quality. 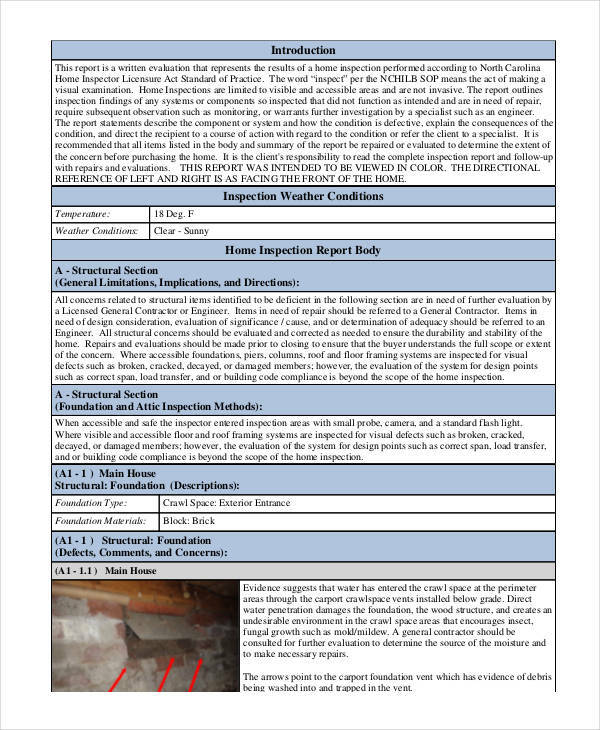 The example home inspection report in excel shows a report from this type of inspector. 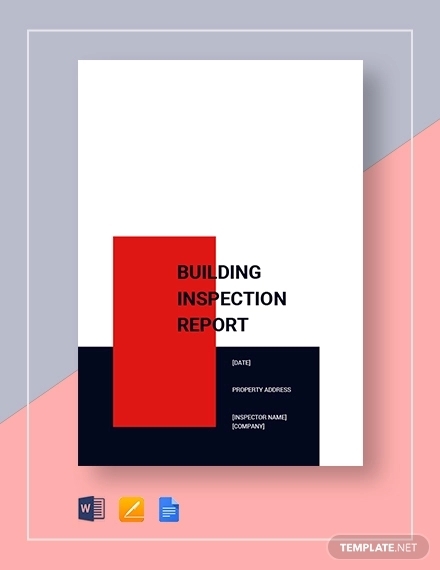 Commercial inspectors are tasked to in checking or inspecting business firms or companies in compliance with building regulations set forth by the city or state. 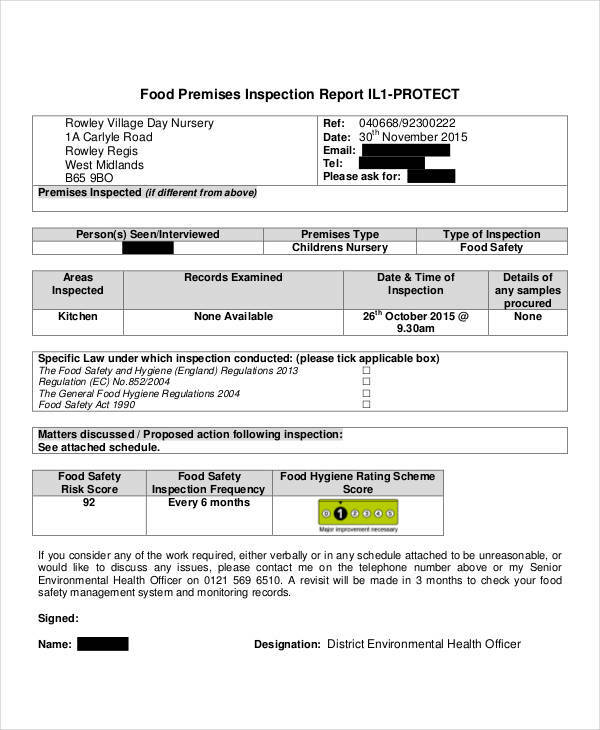 The example of a commercial property inspection report in PDF shown on the page is an free examples of report from such an inspector. Audience. 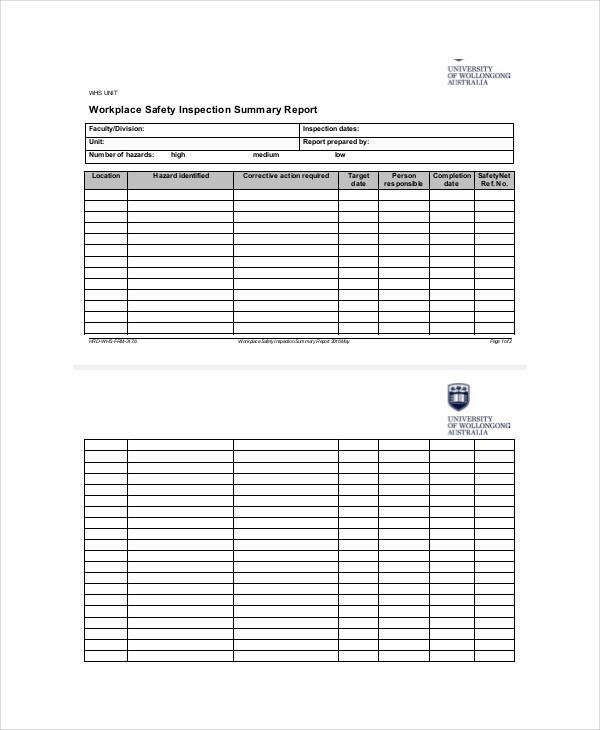 The format of a report depends on the particular audience it is going to be reported to. 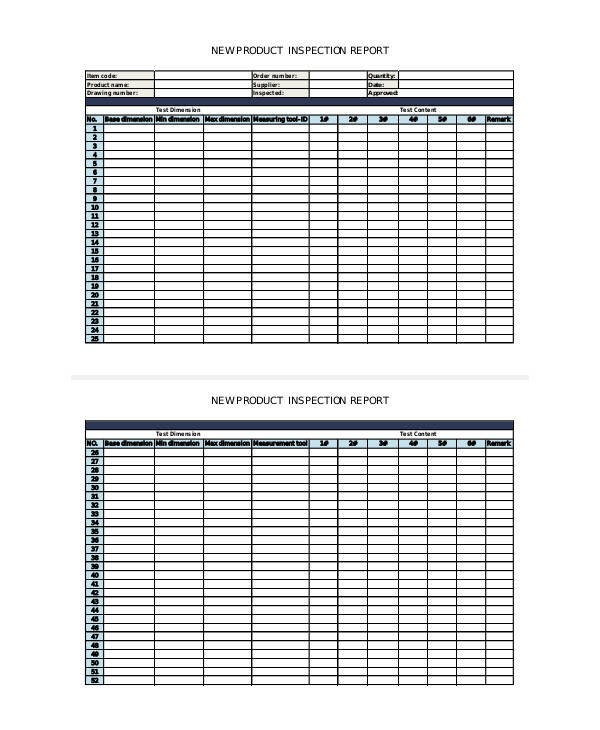 A financial report for example is made in a format showing key information in relation to finances of an organization. Sections. 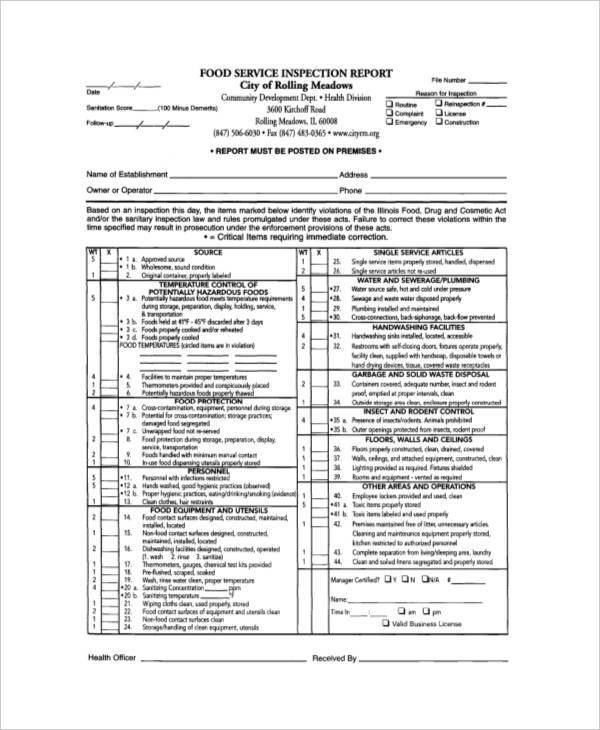 A good inspection report contains the basic sections of title, an executive brief, contents, and the conclusion. 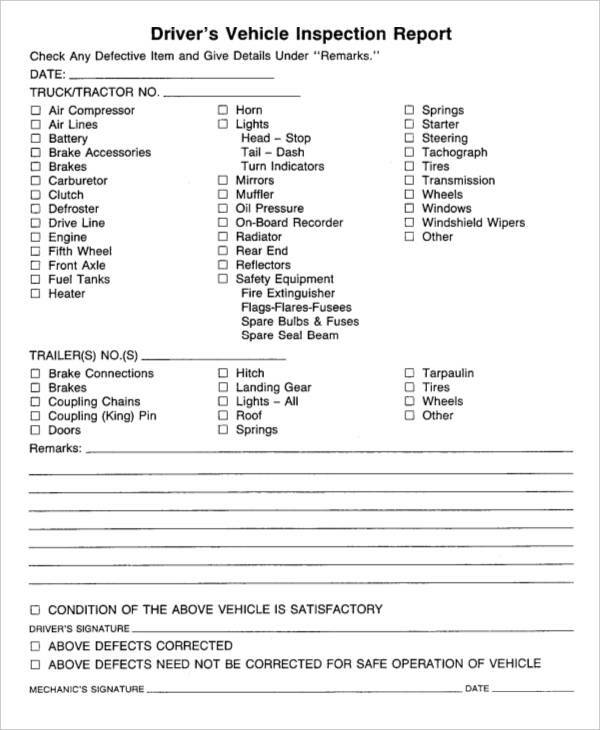 Parts – Are the correct parts or components being used? 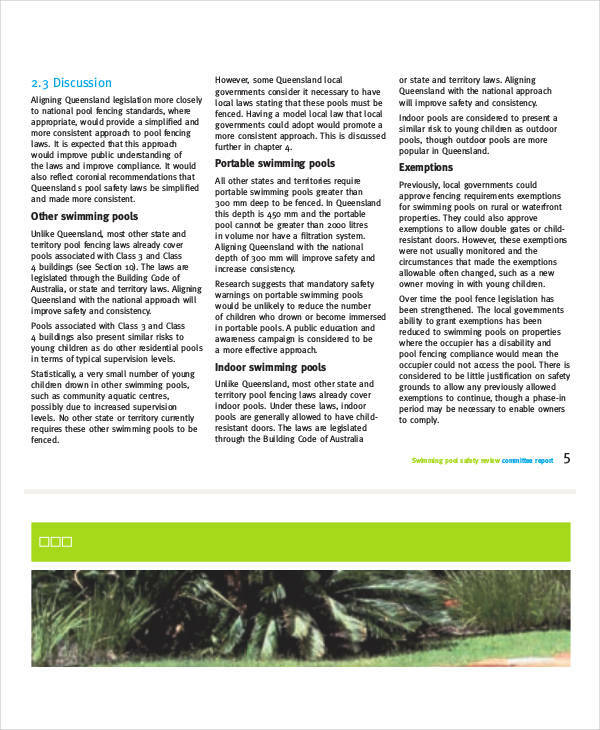 Assembly – Is the product assembled in accordance to the specifications prescribed? 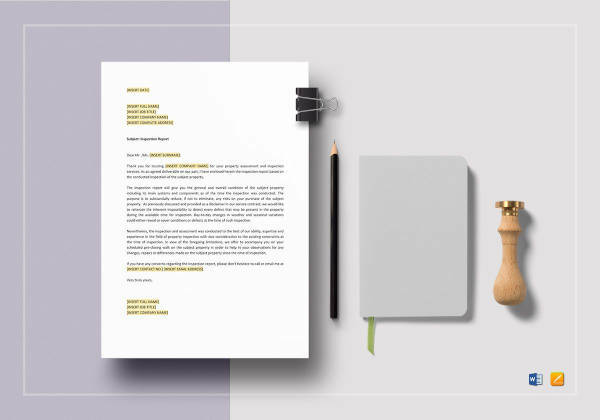 Appearance – Does the general appearance of the product have the exact color, shape, texture as per specifications required? 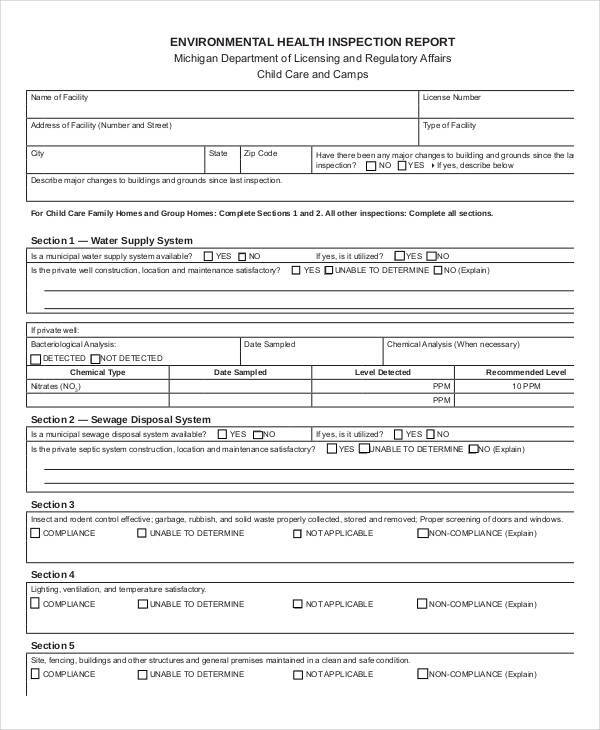 Tags and labels – Do the products show or have the correct tags and labels in accordance to the tagging and labeling procedures? Packaging – Was the product packed according to packaging instructions? 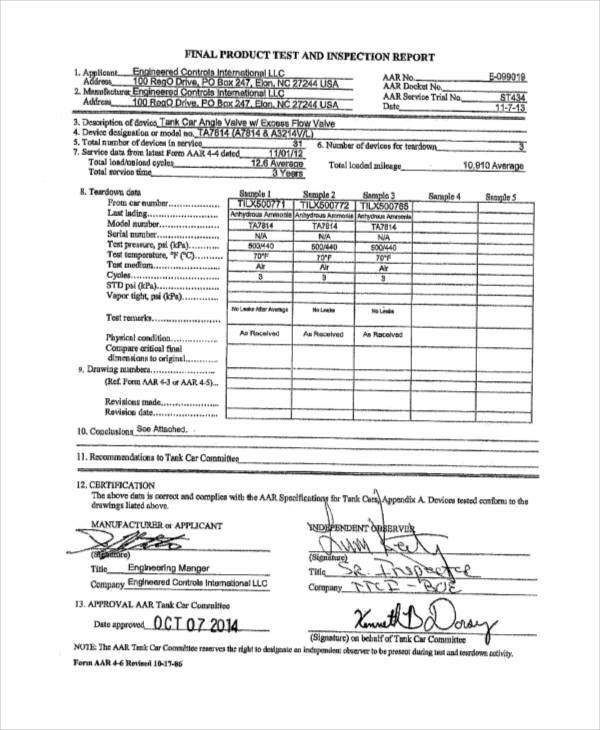 Inspectors must conduct the actual tests and measurements. 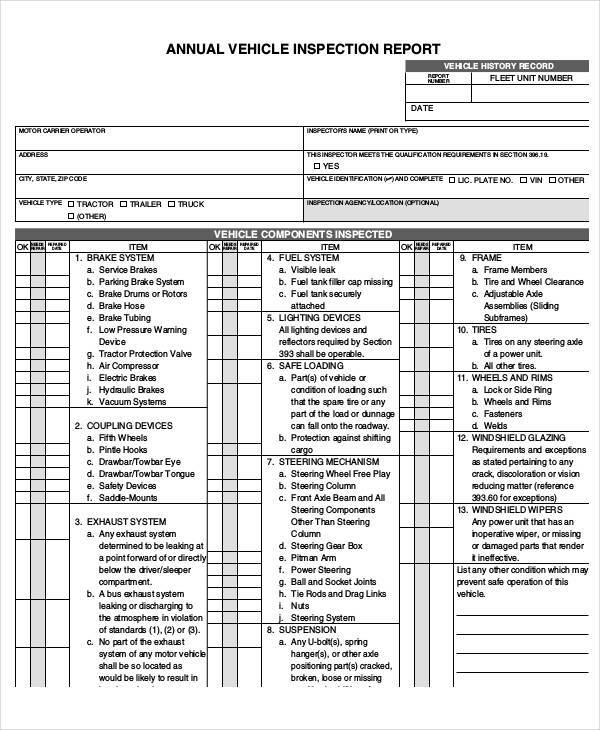 Inspectors must follow the specifications indicated for proper measurement and conduction of tests including the exact equipment being used to conduct the test and the weights and measurements taken during the tests. Production batch size and quantity have to be highlighted. 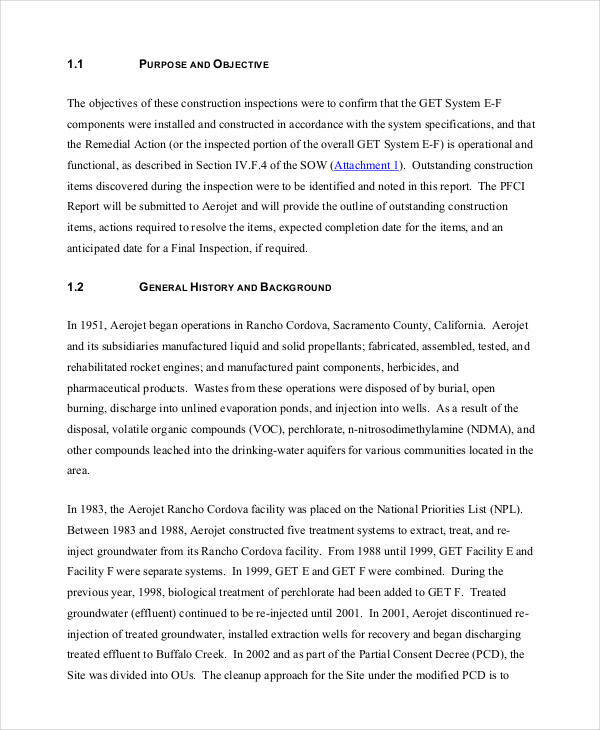 In order to attain the correct data needed for the report including the present conditions during the sampling of the products, inspectors need to take note of the sample size and quantity. 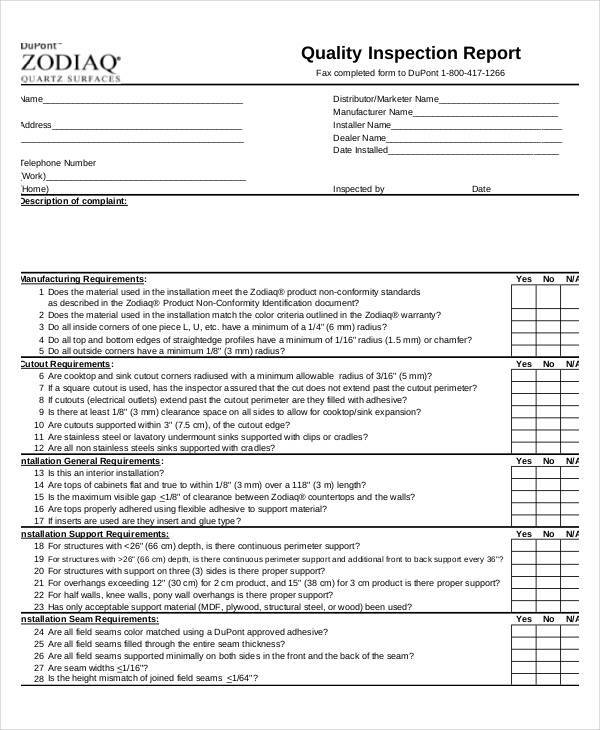 For example, it should be detailed in the report form which pallet this specific batch size was taken, the volume of products on that pallet, and other specifics pertaining to production quantity like when the sample size was taken in relation to production schedule and availability. Describe visual defects on products and packaging clearly. 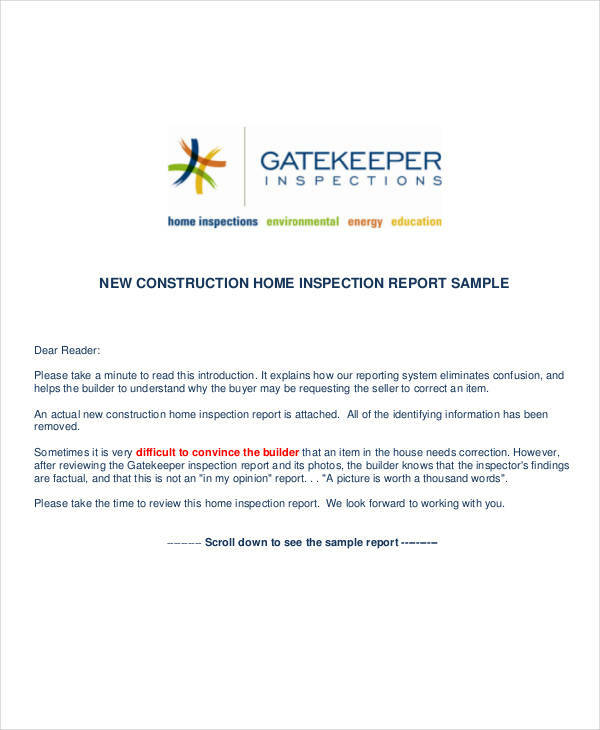 Inspector should be able to differentiate in categorizing defects found in the samples. 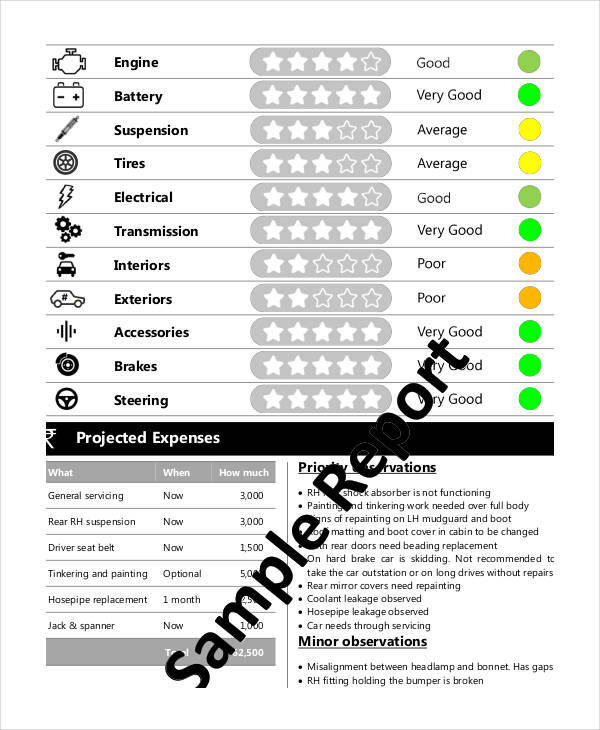 Photos should be taken with accompanying descriptions of the defect to ascertain the clarity of the credit report. 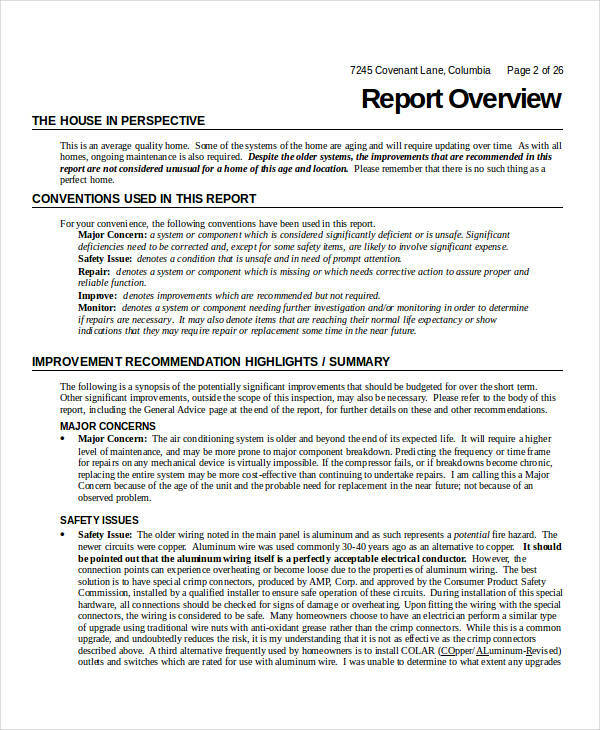 The report should be as detailed as possible describing to the point of how or in what position the defect was found. Every good inspector always provides clear images or photos. 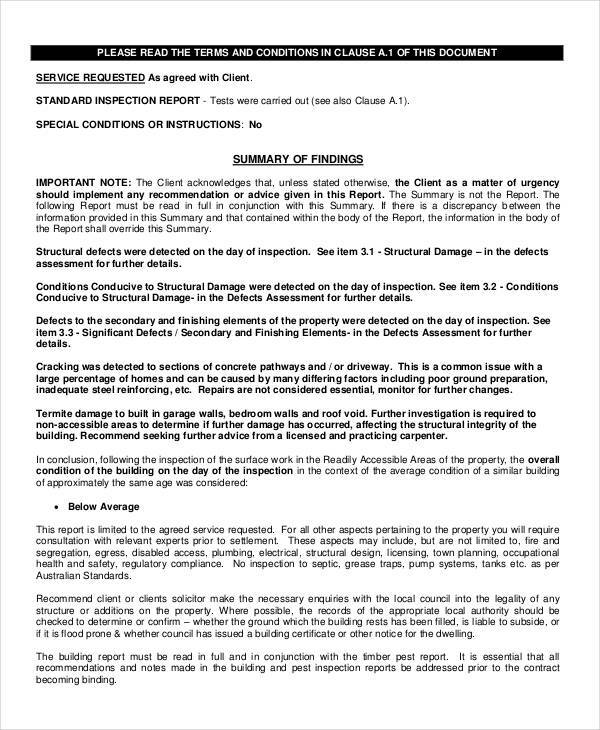 These must describe the incident for the purpose of reference and placed in an appendix enclosed with the inspection report. These photos should contain sufficient angles to make sure the incident can be seen properly as to what has been reportedly seen by the inspector. 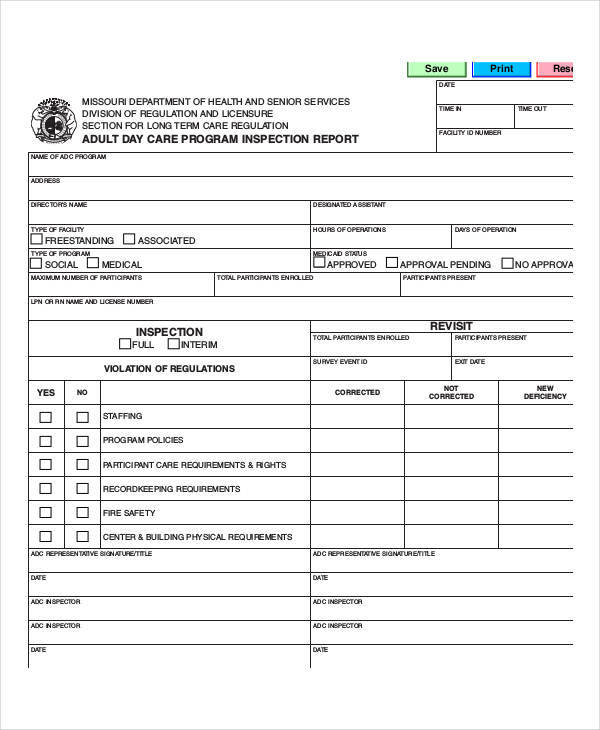 When is a compliance report required? 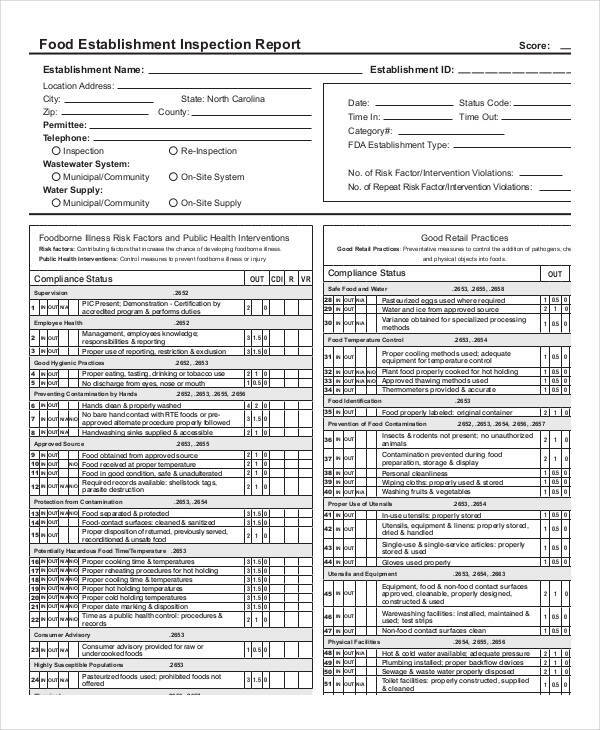 Compliance reports are required when an organization or a company goes through a compliance audit report. These are usually done by authorized bodies sanctioned by the government in line with the type of business the organization is doing. 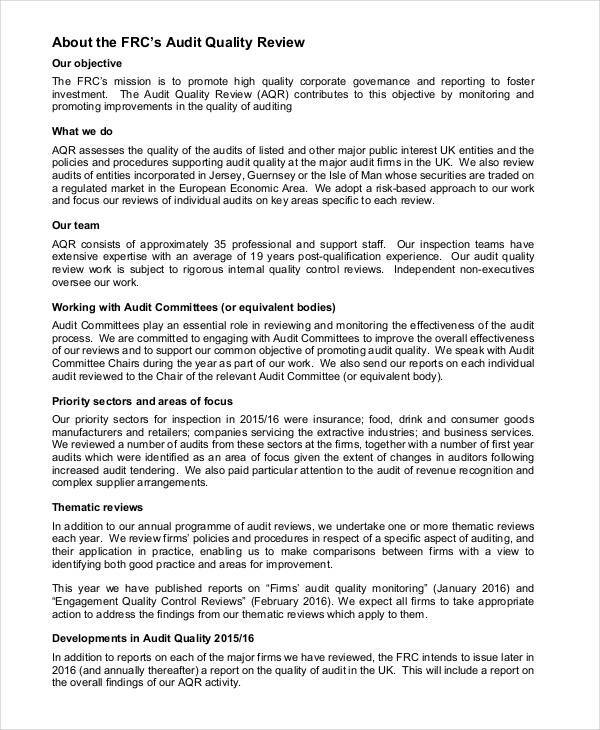 The aim of a compliance audit is to evaluate the process and procedures that an organization has in accordance with government regulations and contract agreements. 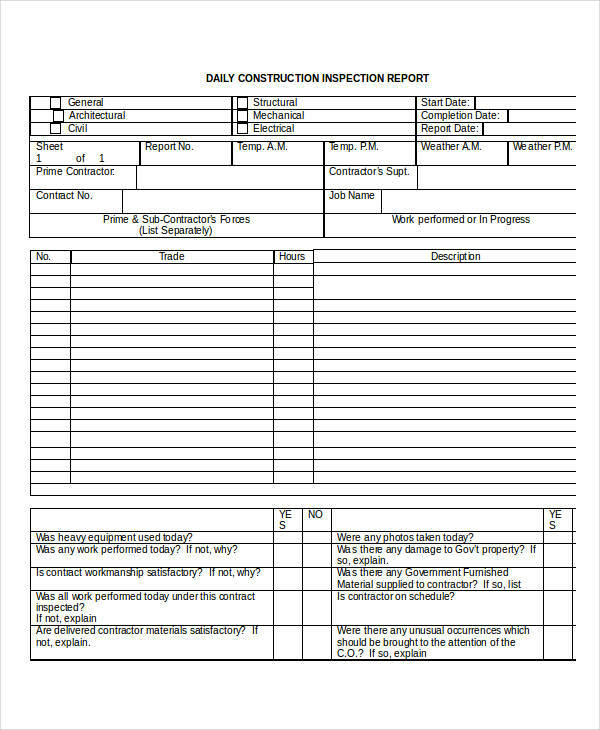 For example, the daily construction inspection report shown in the page is needed to help management report determine if the employees are not in violation of any regulation in connection to their daily activities with the company. This would also greatly help the business in having a positive reputation in the eyes of the law and its workers helping it attain more business in the future. 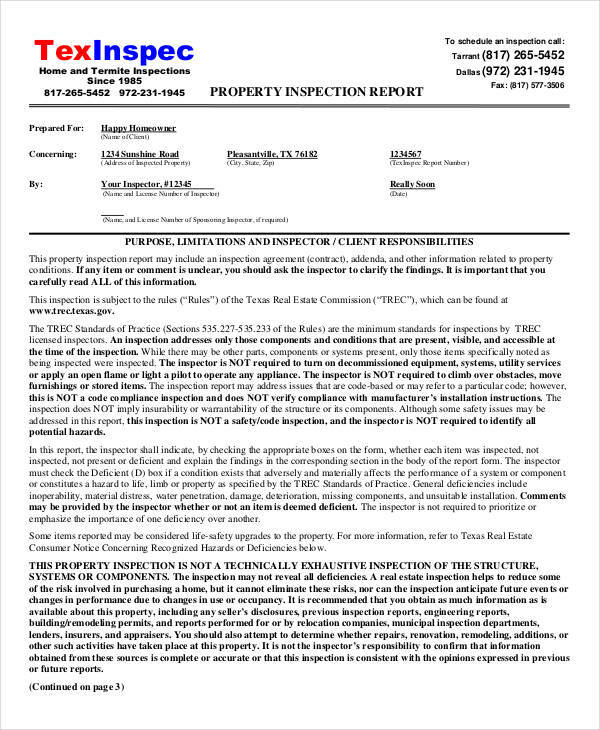 Inspection reports can go either way depending on the results of the inspection. 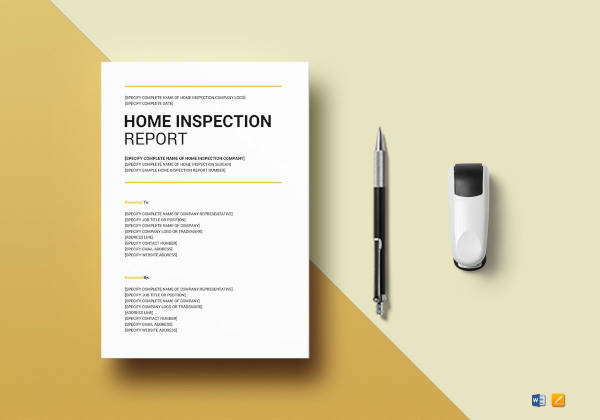 In most cases, like the inspection of property, the executive summary or the final result of the inspection can spell disaster or blessing to a property owner or prospective buyer. The main thing is always to renegotiate. 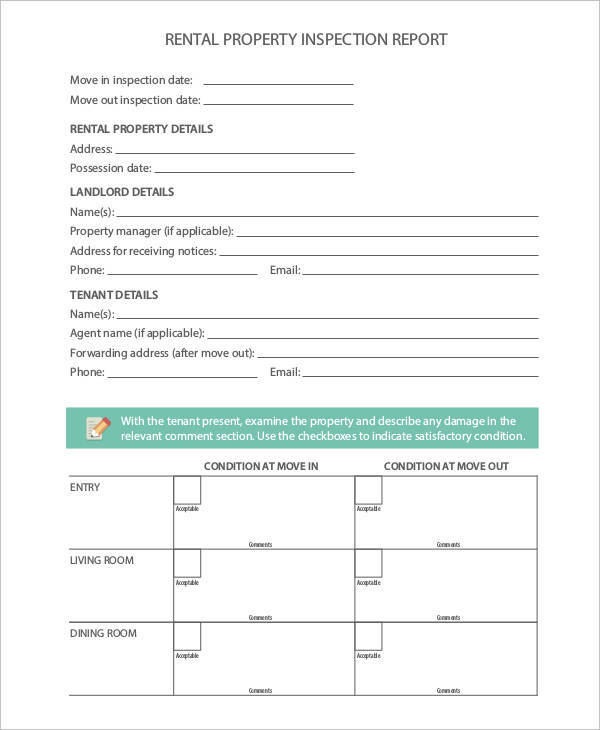 If there are areas that need to be addressed then any seller must, in the case of property, perform repairs or the buyer might cancel in the end. 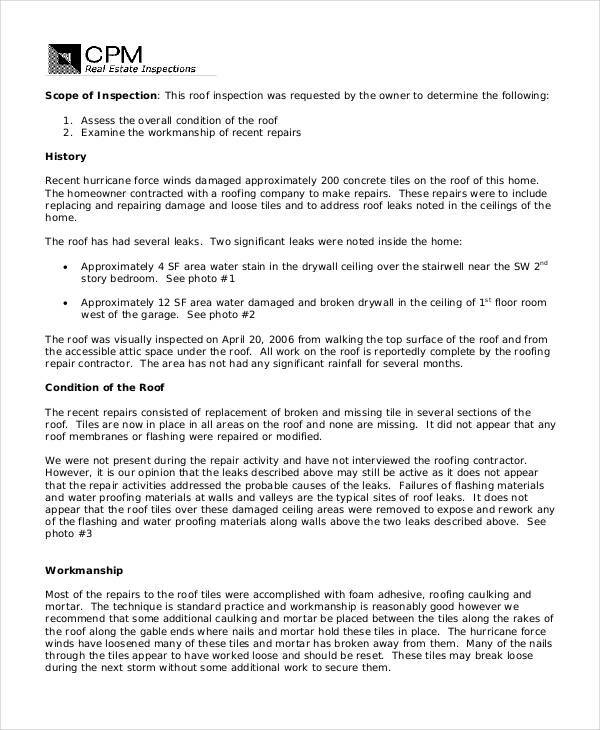 Always mention significant issues and important information found after the inspection. 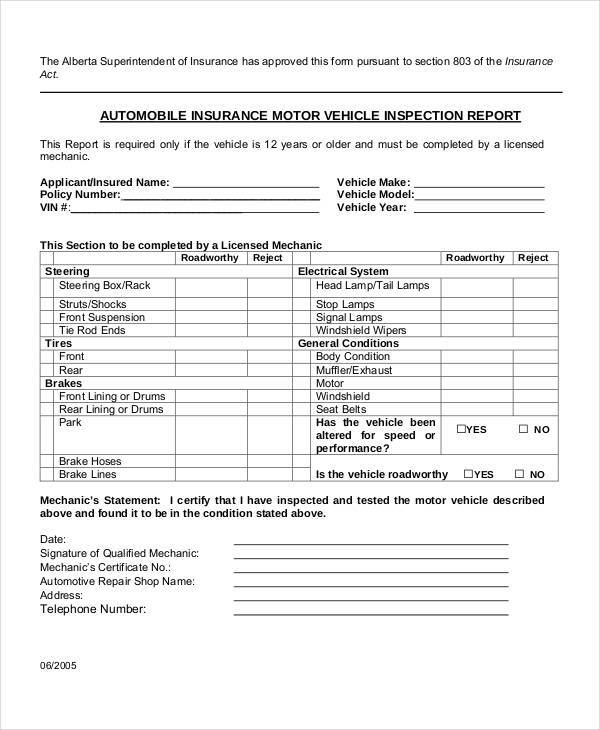 Make sure to include the details of where and what took place in finding out about the issue in a simple but precise manner. 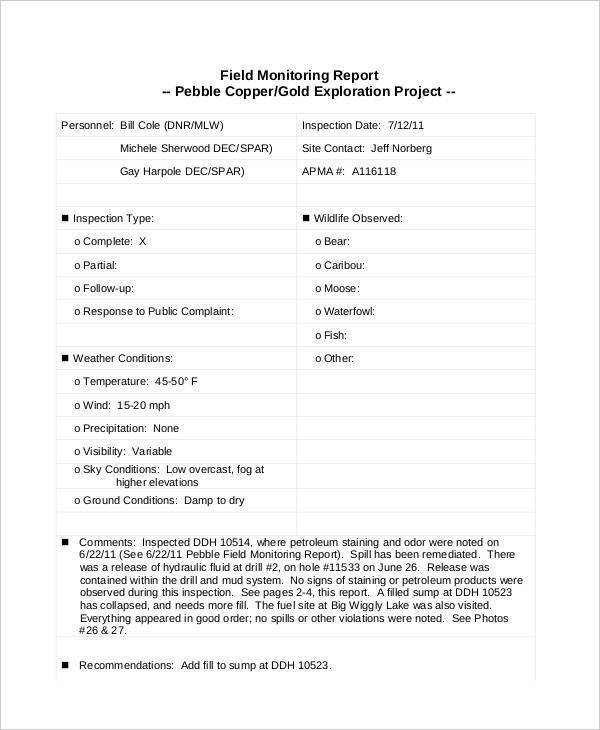 Include pictures to add more information that may not be normally found out without a picture to refer to. 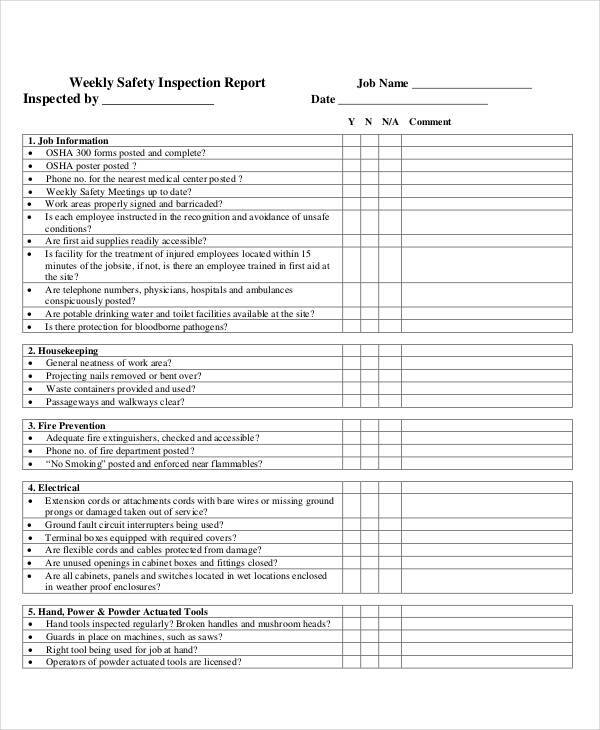 Being consistent in all aspects makes a quality report. 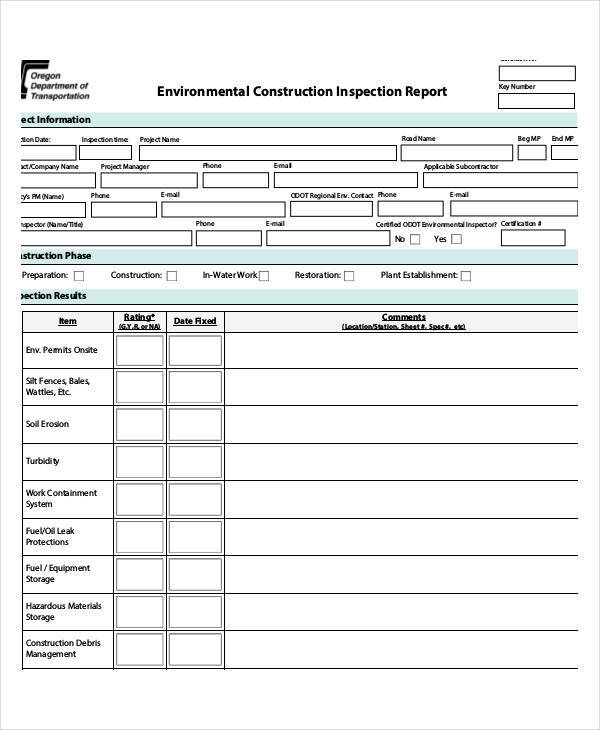 Always set a standard or format in the flow of the report and how any information is obtained. 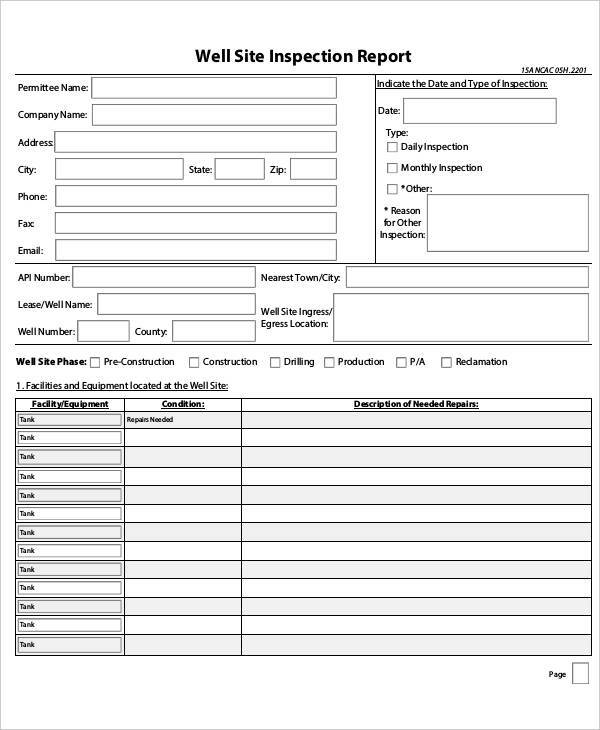 Include details such as persons responsible in addressing the corrective action for an issue. 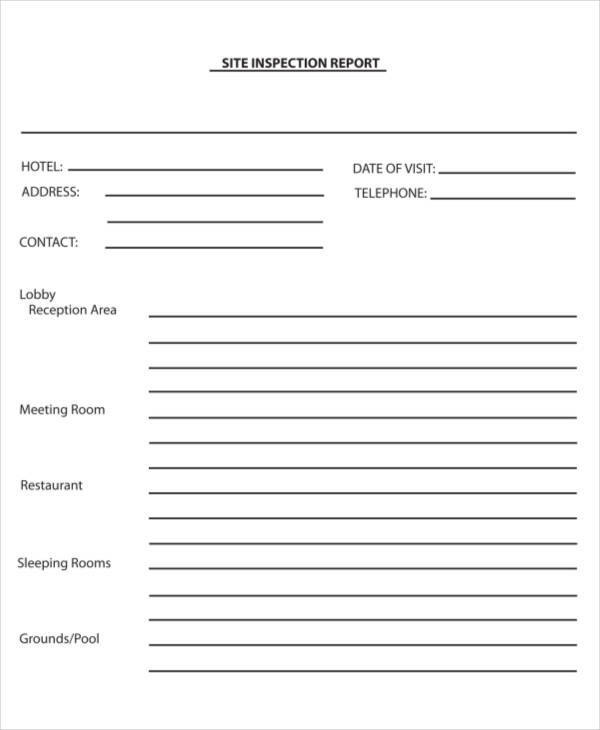 This would help management keep track of issue resolution and would be easier to update in follow up meeting notice. 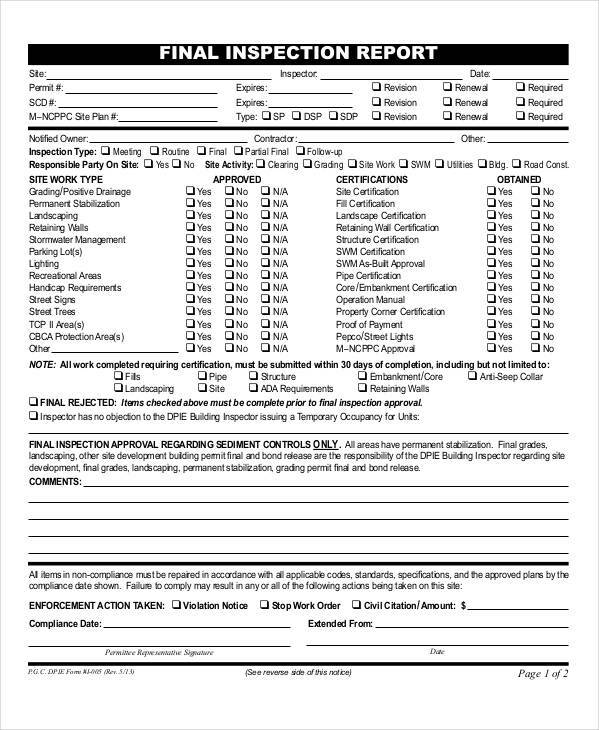 Be sure to refer to industry standards to make a basis as to where the improvement or change may lie in connection to the set standards or regulations. 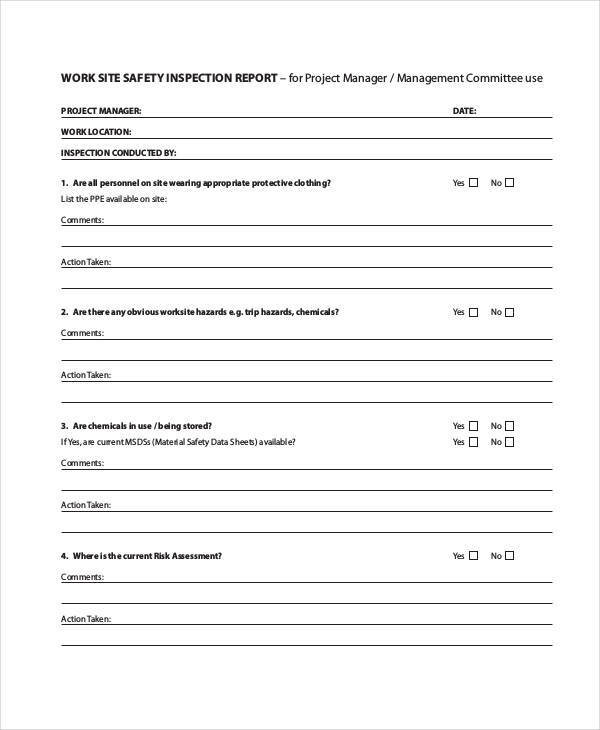 In more ways than one, an inspection report is definitely a great tool to use in increasing the productivity of your organization as it identifies the issues happening and the conditions where the issue came from and possible action plans to prevent such issues from happening again.